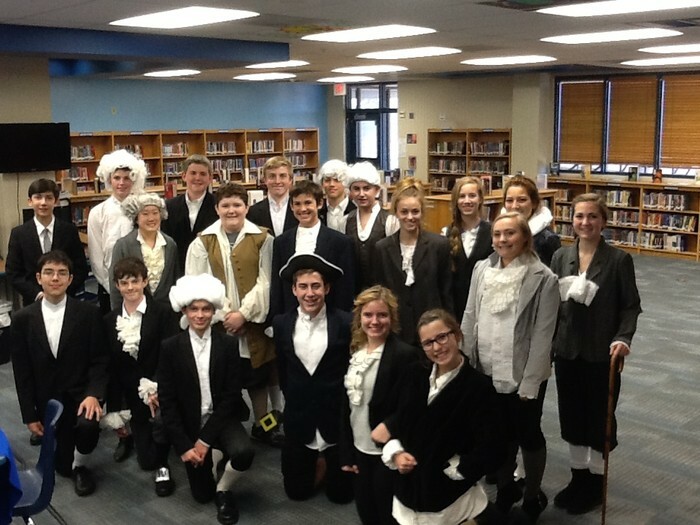 I am so proud of your students! 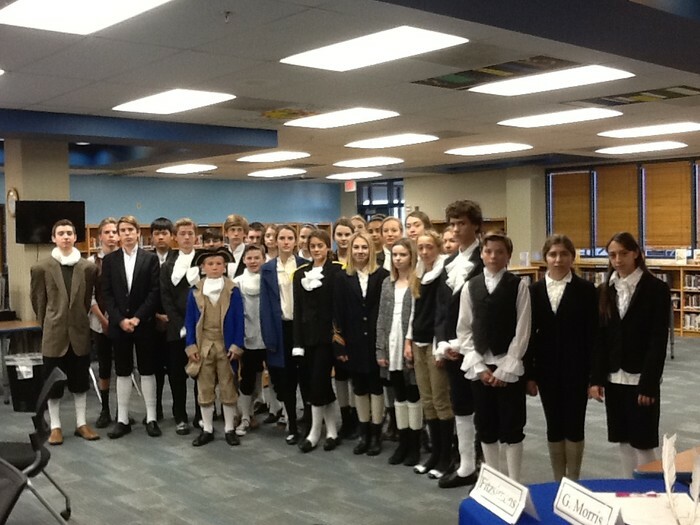 What a wonderful fall semester we have had in U.S. History. 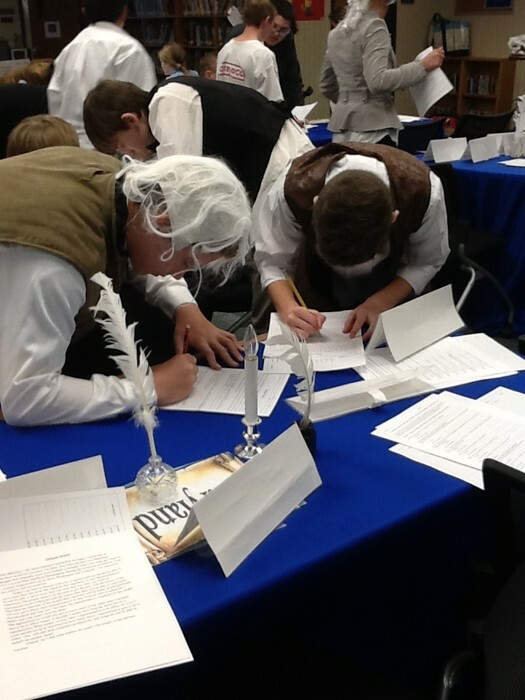 We have investigated the motives and methods of European colonization in America. 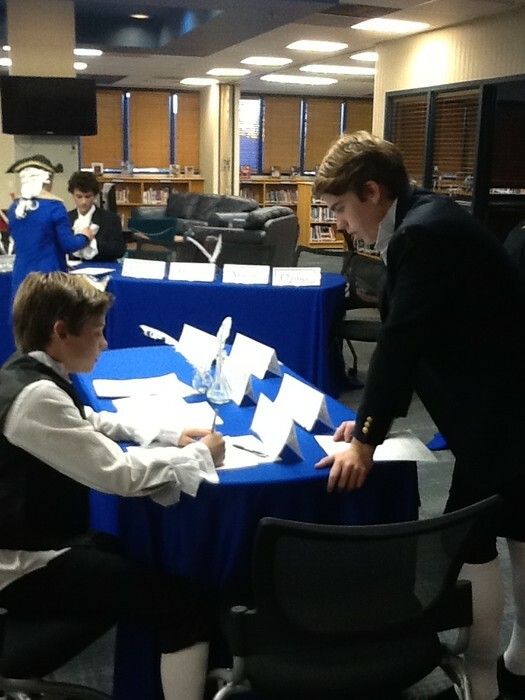 Students intelligently discussed the colonial grievances found in the Declaration of Independence through participation in a Socratic Seminar. 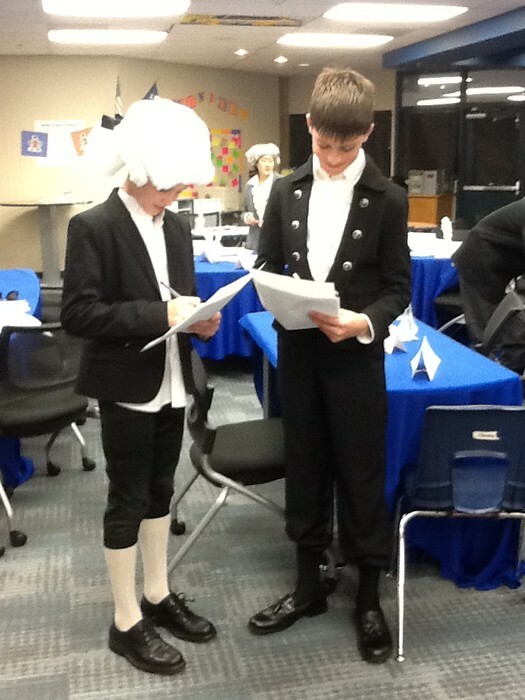 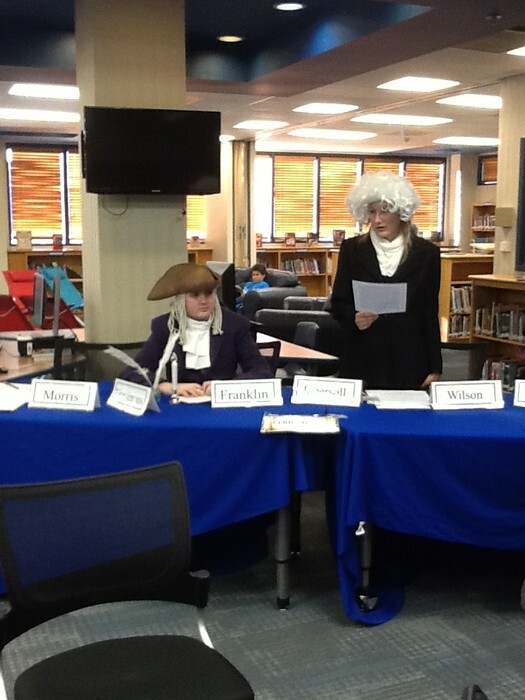 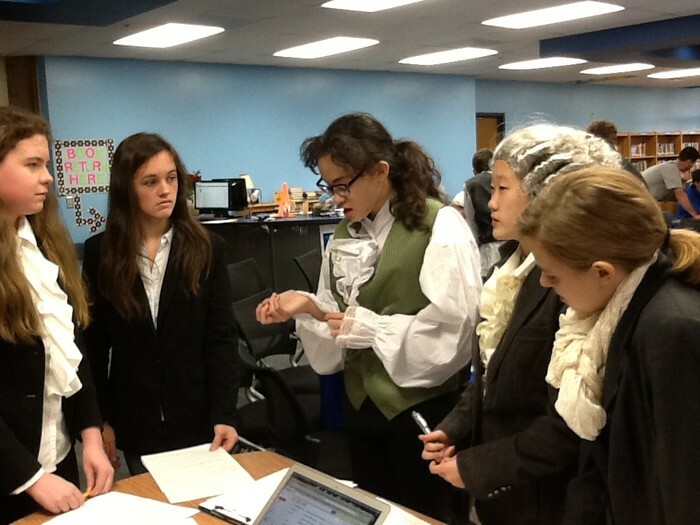 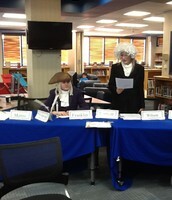 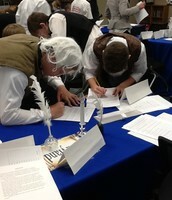 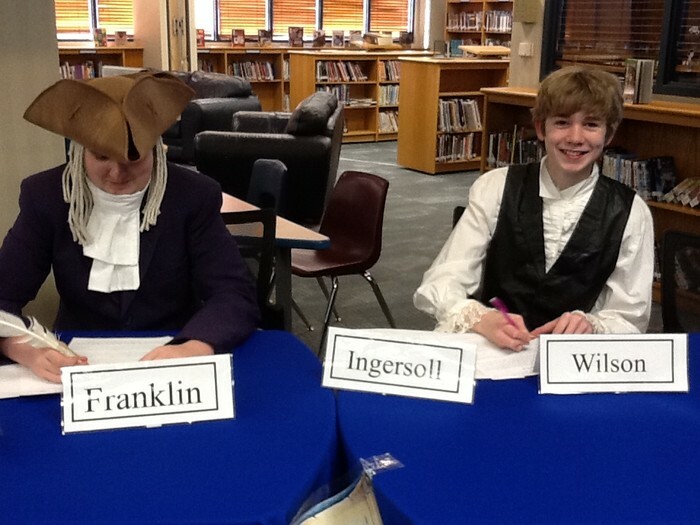 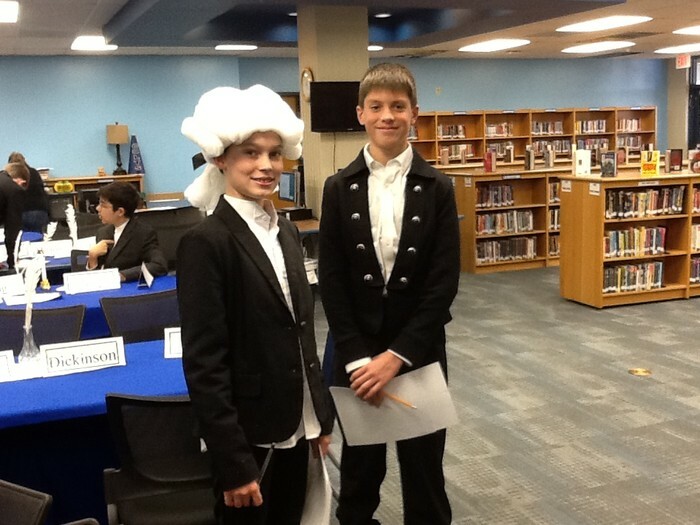 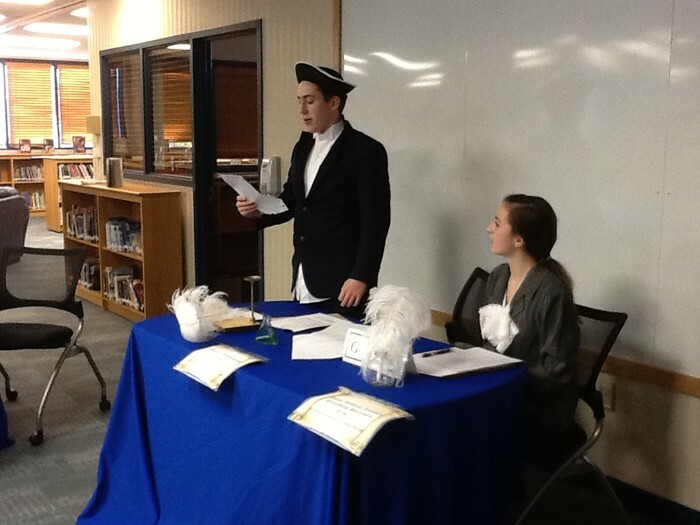 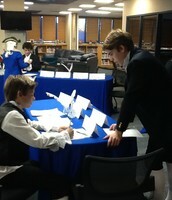 Most recently, the students blew me away as they embodied delegates at the Constitutional Convention. 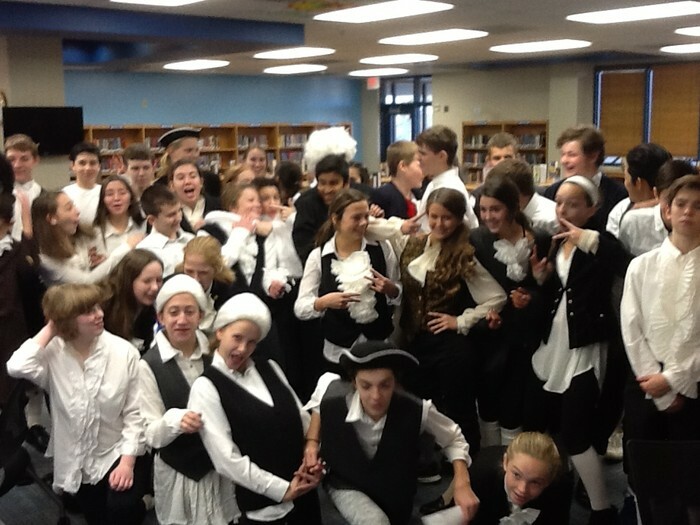 I thought you might enjoy a glimpse of some of the fun! 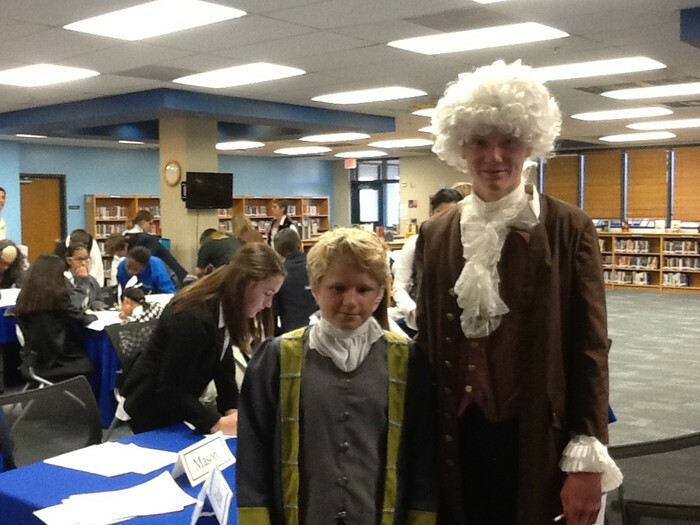 Have a wonderful holiday. 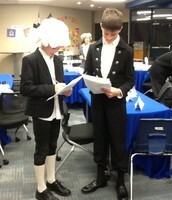 It is such a great joy to teach your children!